Thanks Obama – again. It didn’t fill it up. But the price keeps going up. Your Secretary of Energy Dr. Steven Chu is getting his wish, higher gas prices so alternative energy sources (that aren’t ready for prime time) will get more and more attractive. Cut the social engineering or your snail paced economic recovery will reverse into a double-dip recession. Gas prices are up 110% since Obama took office. Glad to know his supporters really like paying more for gas. Major events and restaurants are taking the hit now with 65% occupancy. Won’t be long before it trickles down to your industry. There’s a reason they are closing the Chevy Volt factory. The “green” cars, batteries, infrastructure, etc. aren’t efficient enough on all the brands – and most consumers know it. The technology isn’t there yet. So the government is trying to force something that doesn’t work. Typical. Don’t buy the spin that this is all about speculators, OPEC, etc. You’re partly right but not including the whole story, the bigger picture. Obama’s own Secretary of Energy, Dr. Chu and the rest of the administration want this and have put orders in place to make it happen. They want higher gas prices. Just look up Dr. Chu’s own quotes. I know people in the energy sector that try to pull permits for drilling. I’ve reported on it. Obama has his agencies foot-dragging permits, environmental studies, etc. to block getting more supply in this country. They’ve been doing it for years to push a “green” agenda. Those that know me well know that I’ve marketed LEEDS compliant houses long before it was the “cool” thing to do; worked on environment, ocean and beach projects extensively; and believe in real science, engineering, and transparent public policy. We’re getting “gamed” by the White House and I’m tired of paying for it. You should be too. 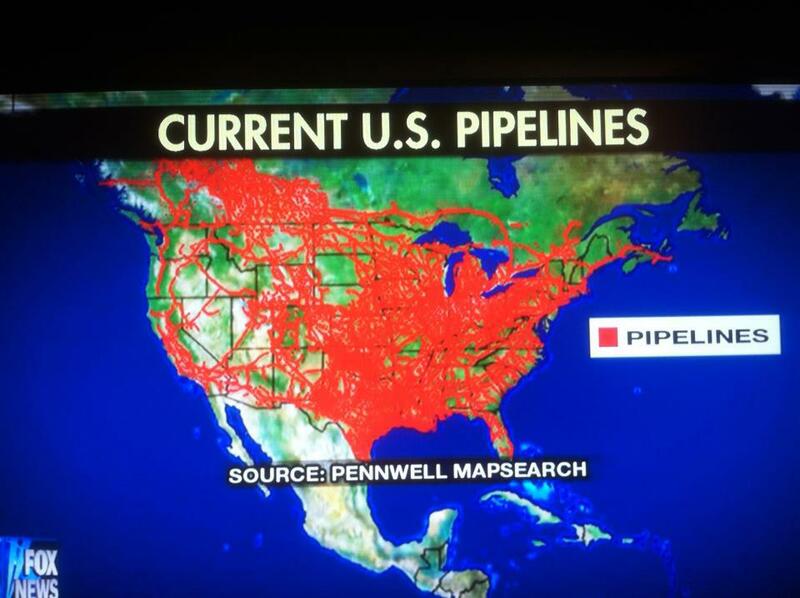 The current oil pipeline grid for North America. You mean adding 1 more pipeline with today’s technology, when there hasn’t been a problem with all these other ones is somehow going to be an environmental disaster? And what about the bills hung up in the Senate, the Democratically and Obama controlled Senate. 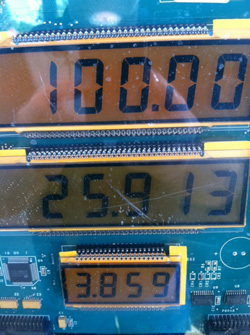 The legislation makes speculators use their own money when gambling on oil futures? What’s the hold up? And canceling the Canadian-US pipeline? Democrats and the left are making your life hell and trying to social engineer your life. Why do you let them? 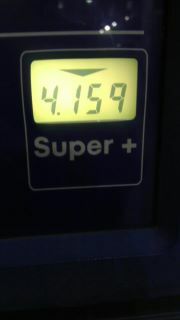 3.859 per gallon is ridiculous when we have so much oil and natural gas in this country. There are lots of organizations, including our government agencies, that won’t let us go get it. 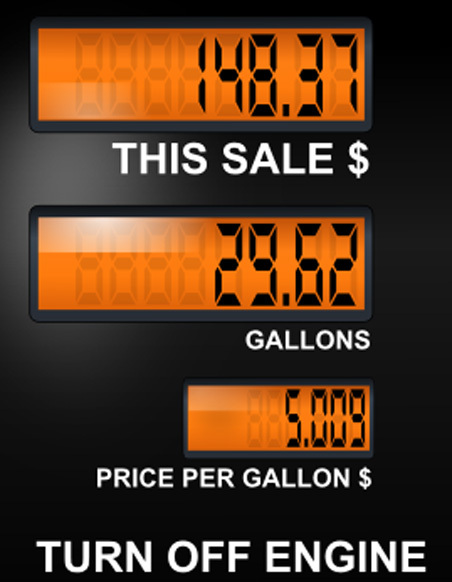 Pressure Obama, his counterparts in the Senate, vote them out of office this November or get ready for $5+ for gas. Off my soapbox – for now.